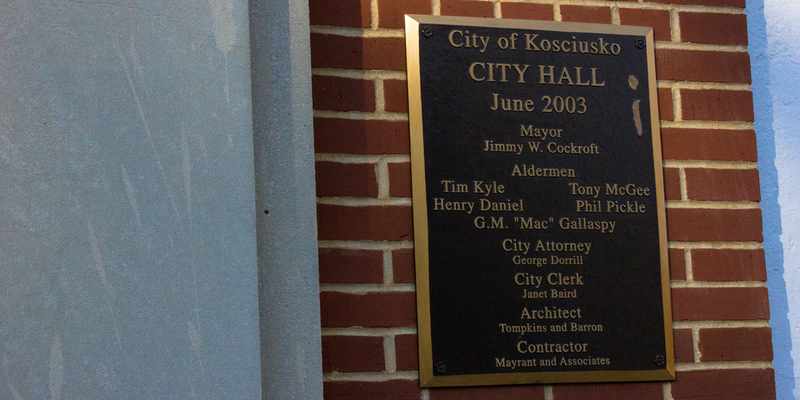 The city of Kosciusko has a mayor and aldermen form of government. There is a full-time mayor and five alderman who meet twice monthly. Four aldermen are elected from specific wards, and the mayor and fifth alderman are elected city-wide. 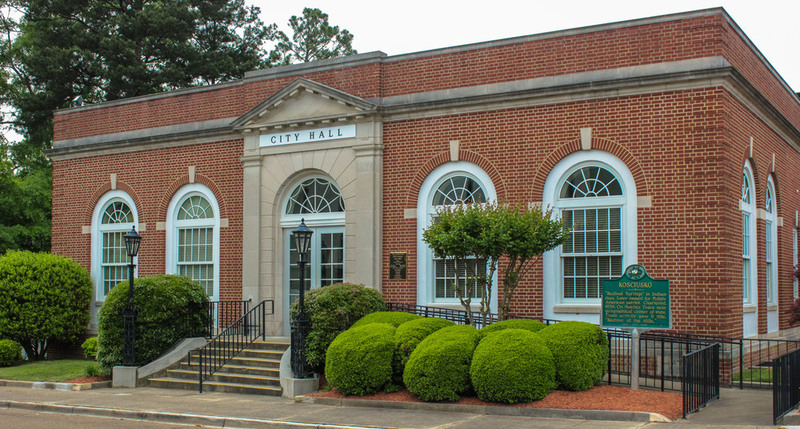 Other incorporated municipalities in Attala county include Ethel, Sallis, and McCool, all of which are governed by a part time mayor and five aldermen who meet once monthly. 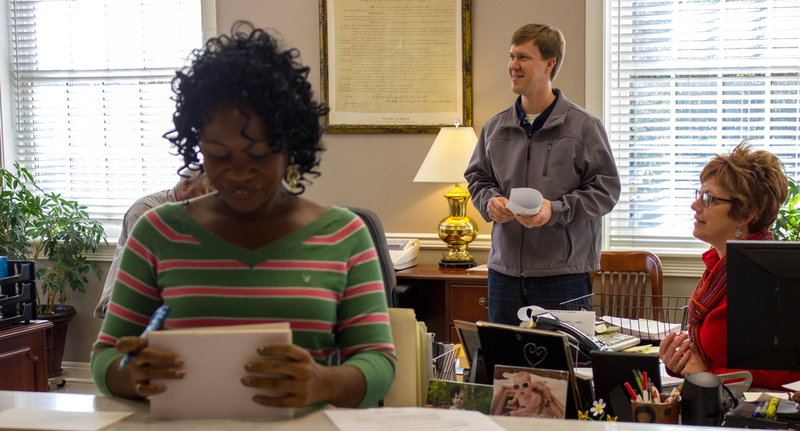 Attala County is governed by the Board of Supervisors. The Board consists of five supervisors each of whom is elected from one of five districts.